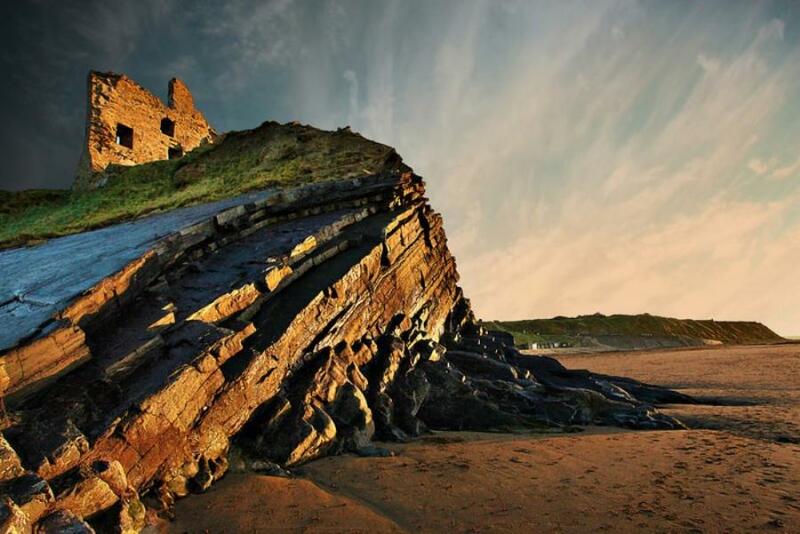 The Ballybunion Castle is located west of Listowel which is just eight miles away, in Ireland. 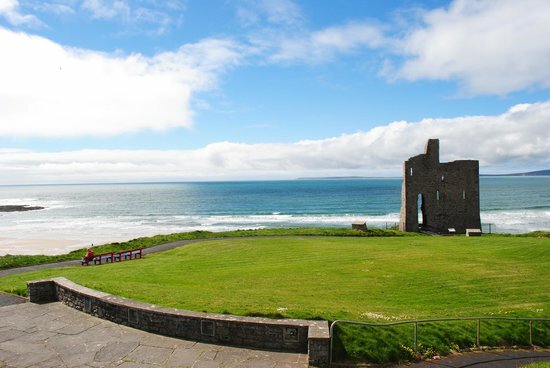 It is one of the most popular visiting destinations on the western coast of Ireland. 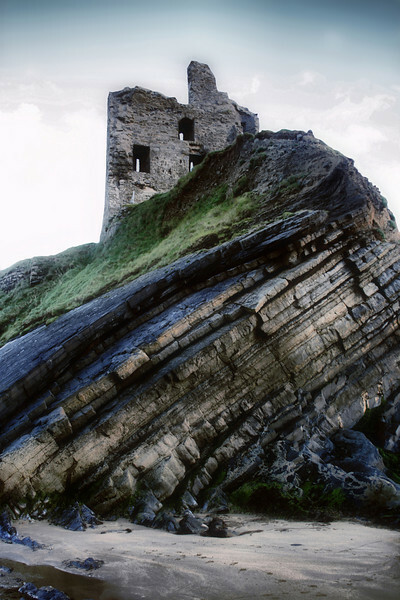 Ballybunion Castle was constructed on a high point just above the cliffs. 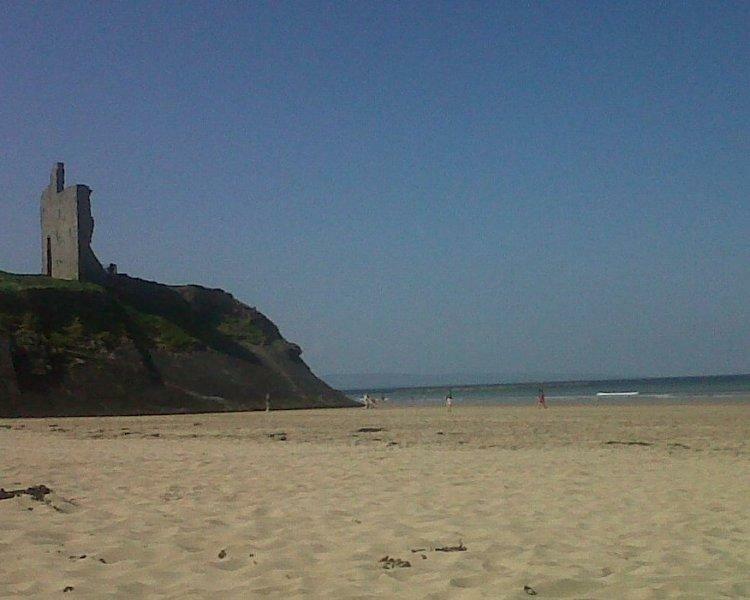 These cliffs extend downward from both directions from this castle offering panoramic views of the White Strand shore. 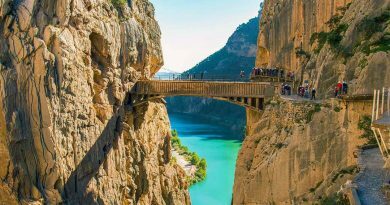 Since the 14th century when it was built, the castle has experienced and seen many battles and harsh weather conditions. 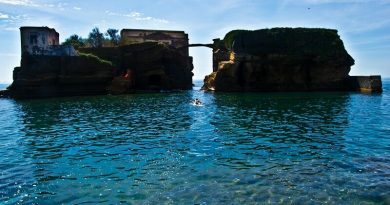 Time has taken away its sea walls that protected it but could not take away its elegance and charm that still persists. 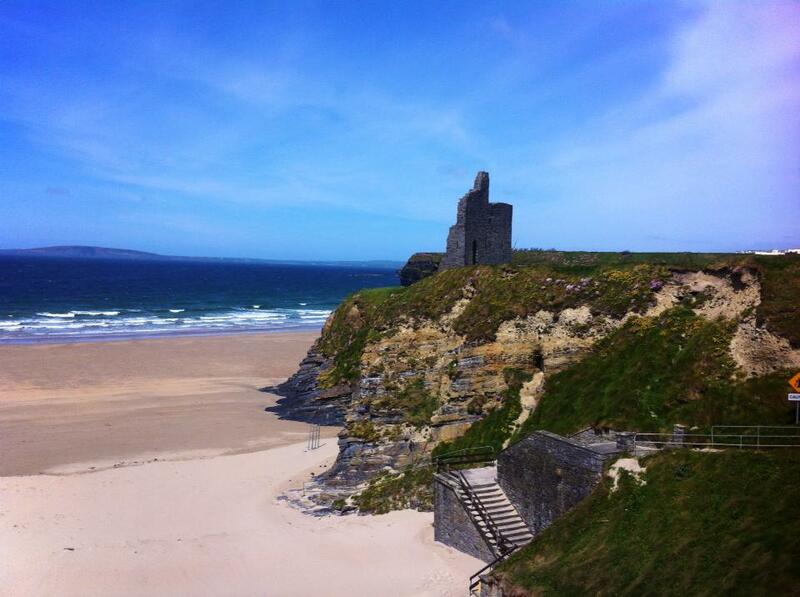 The Ballybunion castle can be reached when you travel approximately eight miles from Listowel in the west direction. 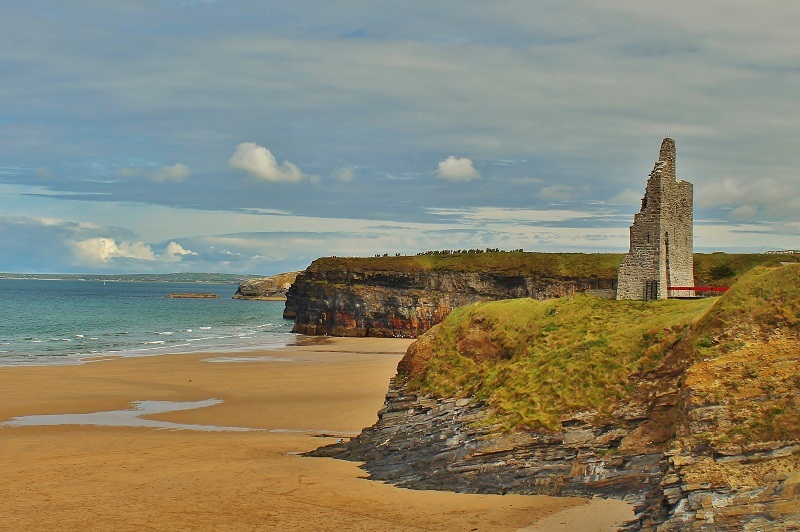 The town of Ballybunion falls under the County Kerry, Ireland. 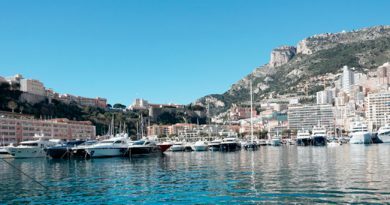 The Castle was built by the Geraldines. 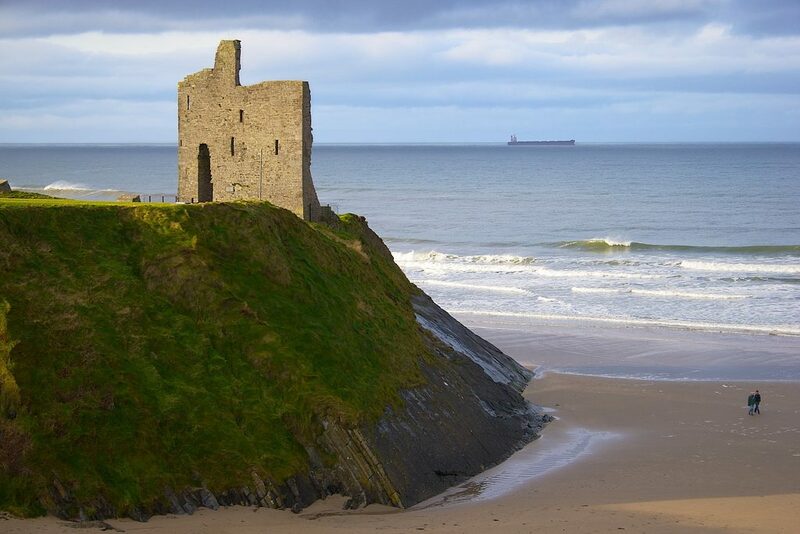 Ballybunion castle was built in 14th Century. The castle was acquired by the Bonyon family in the year 1582. In the year 1612 the castle and its land was granted to Thomas Fitzmaurice. From 1923 the castle was under the Office of Public Works before it was destroyed during the Desmond Wars. Today the only remains of the castle is a single wall. 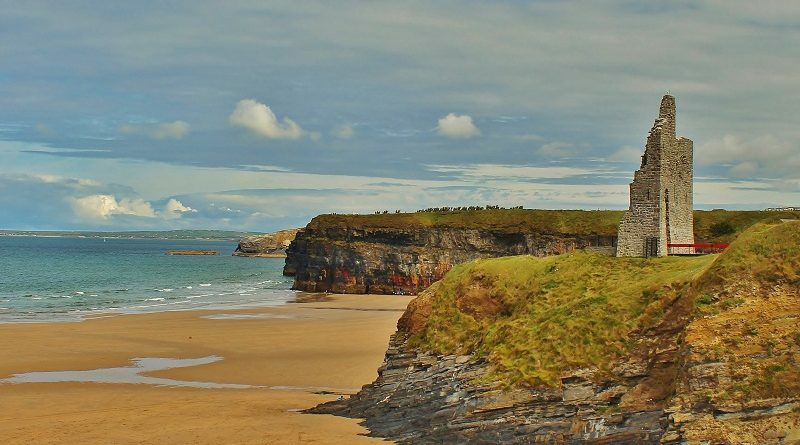 There are two golf courses, the famous Ballybunion Golf Club in its grounds.